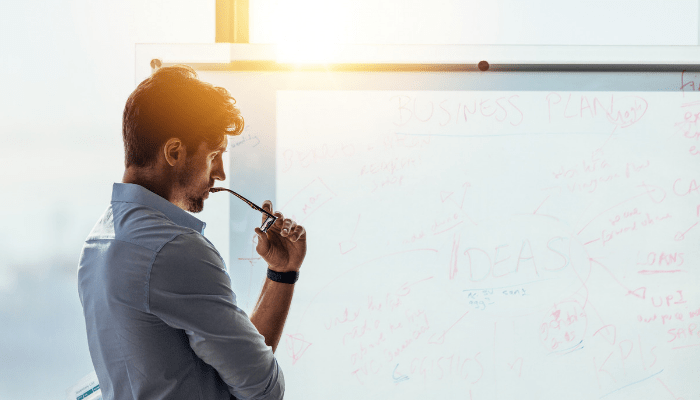 A few weeks ago, I wrote an article titled What Makes a Salesforce Professional Valuable where I explained that the most valuable trait of a Salesforce Admin is understanding the business. Its positive reception inspired me to write this follow up that outlines, in my experience, very important skills that should be in an admin’s wheelhouse that may not necessarily be found on a study guide. I’d like to preface this article with the assumption that these traits are valuable in tandem with the skills of mastering the Salesforce platform. Every good Salesforce Admin is a better Business Analyst. Requirements handed down to the Admin by the business users rarely present the whole picture. A request as simple as adding a picklist value to an existing field could warrant several follow-up questions: What order should the picklist value appear in? Is the picklist global? Is the picklist being mapped to another object or will it affect existing validation rules? Try creating a use case for each requirement that clearly follows through every likely scenario. It’s the details that makes or breaks the Admin, and business analysis skills can help with mastering the details. The Business Analyst is also a professional at understanding, well… the business. Taking the field modification example, several follow up or discovery questions could be analyzed purely from a business point of view. What is the real problem that this change will solve? Is there an easier way to solve it? Why is this change important to my users? Getting these answers will also help set the priority of which to assign requirements. It would be nice if Salesforce was always the one stop shop for all business needs but that’s not always the case. Understanding business legacy tools and how Salesforce ‘speaks’ with other tools in your organization is paramount to helping your users. As an Admin, you’ll not only receive tickets and concerns about Salesforce functionality, but also about anything that Salesforce may be integrated with. Does a website provide your company with leads? Do you use Pardot, Mailchimp, or some other marketing tool that modifies or creates data in Salesforce? Data is the lifeblood of your organization, and not just the customer data! Data includes product data, price data, Object and field meta data, and historical data. Many of the actions a company makes are decided by metrics and information provided by data. In my experience, the best Admins understand the importance of data and know what must be done to protect its integrity including structure and accuracy. The Salesforce Admin should know how to quickly report on their company’s data and WHY those reports are helpful to their business. The Admin should know what the business’s most important metrics, or KPI’s are. Knowing how and when to implement duplicate and matching rules, how to export and import data, how to modify data using API tools like Data Import Wizard and Data Loader and by knowing what, if any, transformations take place to data behind the scenes is a most beneficial skill. These skills are not honed on trailhead or in the classroom but by diving in to real world business scenarios, thinking about business and processes holistically, and by focusing time and energy into understanding data. Salesforce is an exceptional tool that is constantly changing and improving. Admins, as the craftsmen of this tool can best earn their clients trust by focusing on these skills. If you’re looking for an experienced Salesforce Admin who has these skills, visit www.PinkusPartners.com to find one! After spending time, energy, and resources on an effective Salesforce CPQ roll-out, the time has finally come to enjoy all the benefits your new configure, price, quote software has to offer (and is expected to deliver). So, what are the most important items to focus on to ensure smooth sailing with Salesforce CPQ? Here is what Salesforce CPQ customers and Certified Salesforce experts consider to be most important in Life after Launch. All the planning, the effort, the project that was on your mind 24-7 – now finally complete. You may have wanted to take a nice vacation after that, maybe a trip to Cabo, maybe even tour Europe. 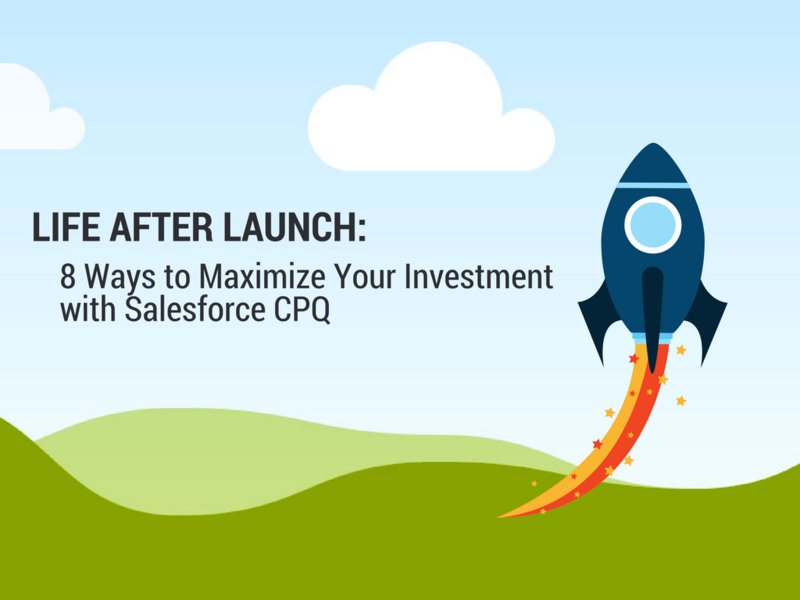 But then a couple days passed, the excitement wore off, and you came back down to earth and realized that the journey with Salesforce CPQ was just beginning. While I may not be able to promise you that vacation to Cabo, I did compile a list of what Salesforce CPQ customers and Certified Salesforce experts consider to be the most important items to focus on during life after launch with Salesforce CPQ. With all the benefits Salesforce CPQ adds to a business, if users are slow to adopt this new technology, your company pays the price. It can be challenging to get users away from what they’re accustomed to. Ask any sales rep if they rather spend their time selling or learning a new system, and you’ll be met with more than a few eye rolls. 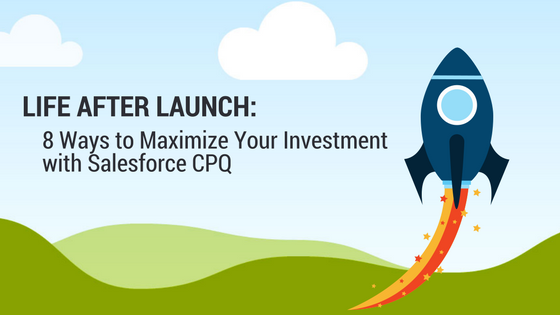 But if that new system is Salesforce CPQ, your sales reps should be itching to get their hands on a tool that is built specifically to help them close deals faster and make their jobs easier. Therefore, companies need to ensure a smooth transition to increase adoption. Capturing and analyzing usage metrics, providing relevant training resources, and soliciting user feedback to improve outcomes is essential. In addition, providing quick resolutions to any problems your users may encounter is necessary to ensure they are less likely to revert back to old habits. Data cleansing itself can be a full-time job, especially when dealing with large volumes of data from multiple channels. Validating and maintaining clean and accurate data is essential for your business. Luckily, Salesforce offers a variety of tools and functionality to help manage duplicate and incomplete data. This functionality, when leveraged by your team’s experienced Salesforce professionals, provides your company with invaluable information. Clean and accurate data ensures insightful and accurate reporting. Sales teams can effortlessly create their own reports and dashboards. Unfortunately, they may not always be useful or accurate. It is not uncommon for companies to spend thousands of dollars on Business Intelligence reporting professionals. 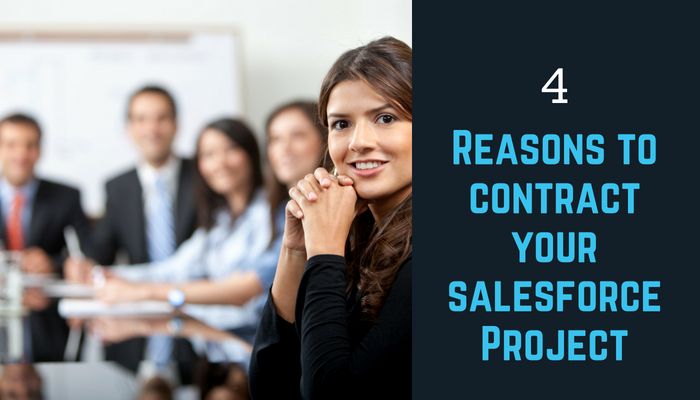 Make sure to utilize your company’s Salesforce resources for their expertise when building reports and dashboards that are useful at every level – from the rep on the field interested in their pipeline to executive interested in quarterly performance. Salesforce knows that the way to stay at the top is by constantly improving and innovating. Make the most of your implementation by keeping abreast on Salesforce news and by identifying ways new or upcoming Salesforce products, services, or functionality can help improve your process. As your business evolves, so will your solution requirements. 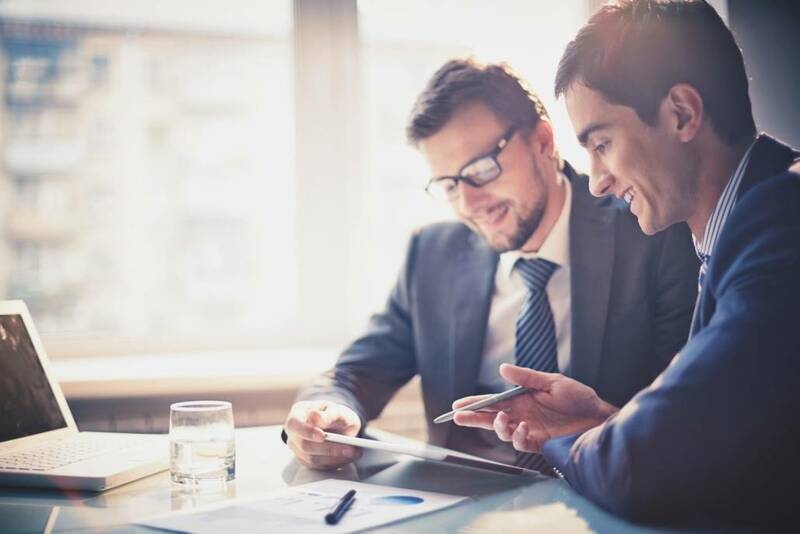 Leverage your Salesforce employees to effectively manage and reinforce your current state, but also provide a road map to future innovation. As your product line or pricing structure evolves, your reports will stay relative and up-to-date. In addition, you are preparing your company to take advantage of Salesforce AI capabilities (Einstein) to help identify new insights. See our article on Salesforce Einstein for a good read! 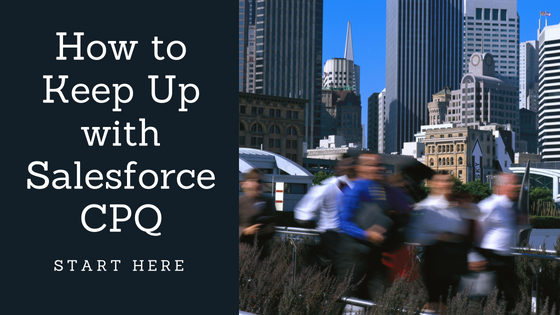 Salesforce CPQ is all about the workflow – a succinct handoff from the sales rep through the hierarchy of approvers and all the way to billing. In a growing company, this workflow may change quite often. As your process, team, and products change – you’ll need to stay on top of automated workflows. Make sure you have a team in place that can quickly address any holdups in your automated approval process and can make the necessary updates and changes as needed. Your legal team may need to add a new addendum to a contract, make a change to terms in your quote templates, or your design team may agree on a new header design. Between all these changes, it can be difficult to manage accurate templates that are used in multiple places. Ensure that the most accurate templates are being used by your team so your customers receive consistent and accurate messaging, and your legal team isn’t hit with any surprises. Your typical Salesforce user and potentially even your power user may not understand best practices of the development lifecycle. 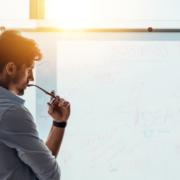 With growing expectations and regulations being put on businesses, it is important to be able to point to a clean audit trail of changes made to your production environment. Salesforce experts can help build and maintain a clean deployment plan from development, to stage, to production as well as properly store, deactivate, or remove old metadata. If your company’s data doesn’t only exist in Salesforce, you’ll need to put some effort in managing your integrations. We know many vendors may brag about their ‘seamless’ integration, but mistakes happen! Between incorrect mapping, user errors, or data anomalies, a hold up in the integration process can lose you a potential customer. Make sure you understand the common applications that integrate with Salesforce CPQ to keep everything running smoothly.